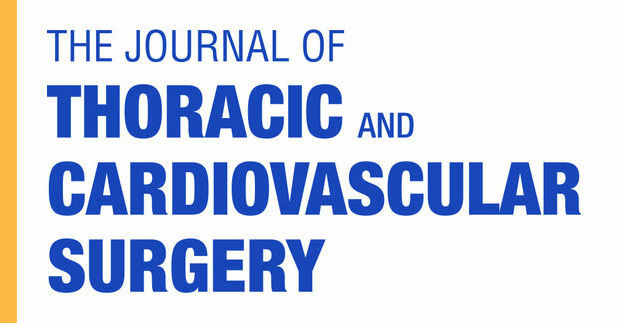 The Vascular Genesis technical team were recently published in The Journal of Thoracic and Cardiovascular Surgery. Their paper in JTCVS focuses on virtual surgical planning, flow simulation, and three dimensional electrospinning of patient-specific grafts to optimize Fontan hemodynamics. Older PostAnnouncing Our New Medical Director for Tarian Medical: Dr. Sever!